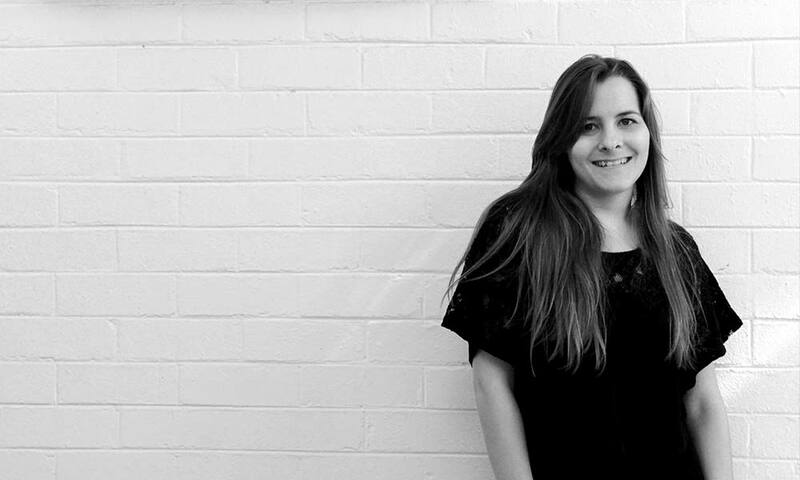 The newest addition to the ThoughtCapital team is Tanya Hoffman, our very own digital designer. Born in South Africa and raised in beautiful Zambia, Tanya brings an exciting mixture of creativity and technical know-how to our studio. In only a few short days, we’ve already learnt so much from her and we look forward to her guidance when it comes to designing brilliant websites and other digital elements. Welcome Tanya! We know you will enjoy your time at ThoughtCapital.